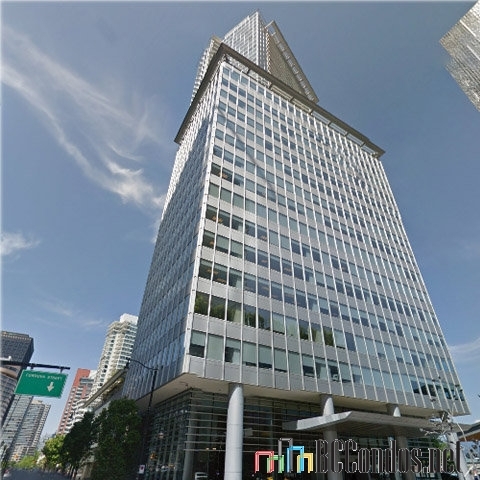 Shaw Tower at 1077 West Cordova Street, Vancouver, BC, V6C 2C6, Coal Harbour Neighbourhood,130 suites, 42 levels, built 2005. Living starts on the 19th floor. 24 hour concierge, private screening room, boardroom, meeting room, storage lockers, bicycle stroage. 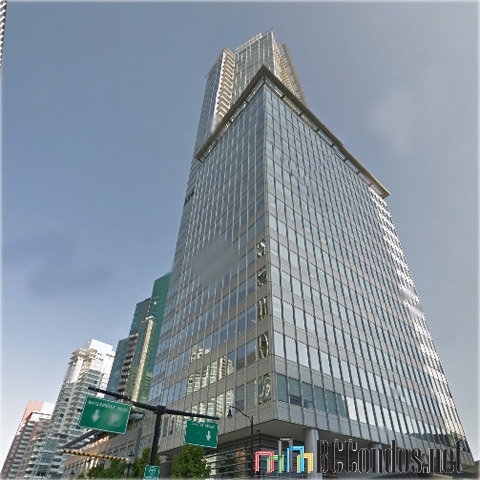 The Shaw Tower also has a 4300 square foot furnished and licensed daycare facility. A 3900 square foot health club including fitness room, massage room, steam room, change rooms and lockers. 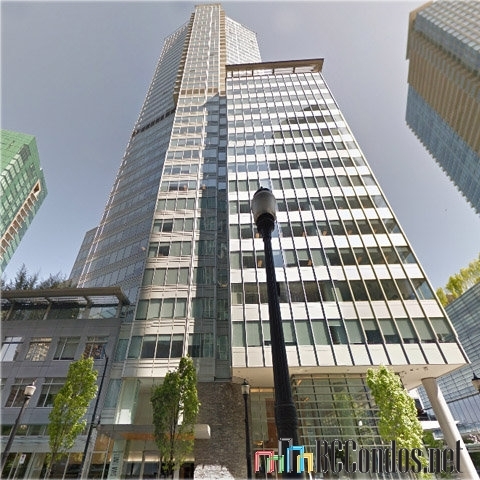 Located across from the new convention centre and steps from Harbour Green Park. 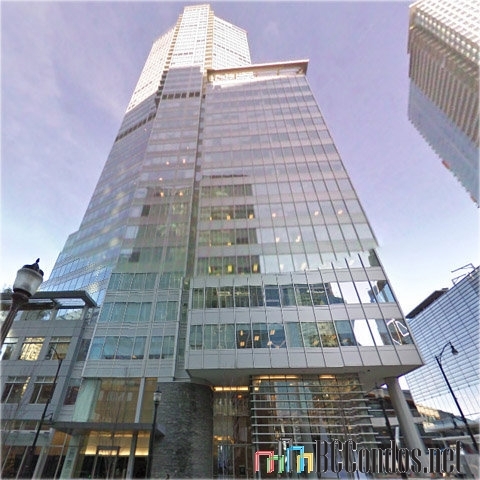 Shaw Tower is 470 feet high, the first 25 levels (415 rooms) is a 5-star hotel and the top 20 floors (200 units) are luxury residential live/work market condos. 903 1139 W CORDOVA.. 2 Bed, 3 Bath,2490 Sqft. 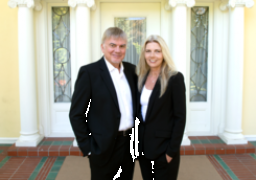 $5,680,000 Coldwell Banker Westburn Rlty. 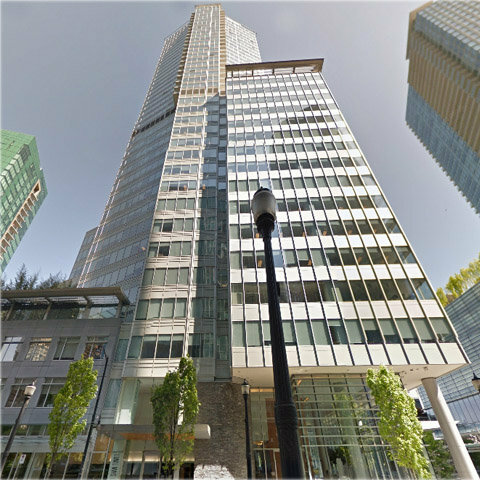 Shaw Tower at 1077 W Cordova St.